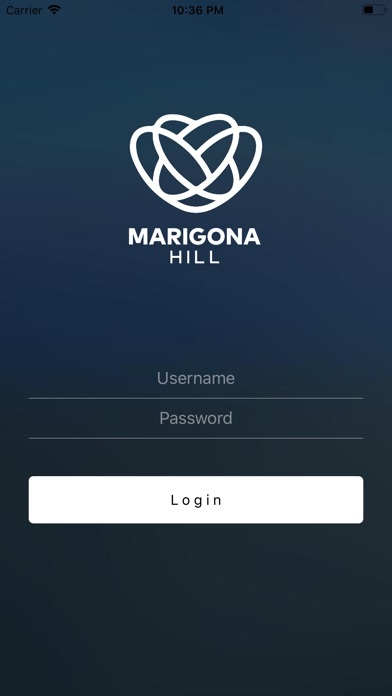 Marigona Hill is the mobile version of Marigona CRM with main components and features included, providing the users a great experience and an added business value. Application primary will be used by Marigona Hill. 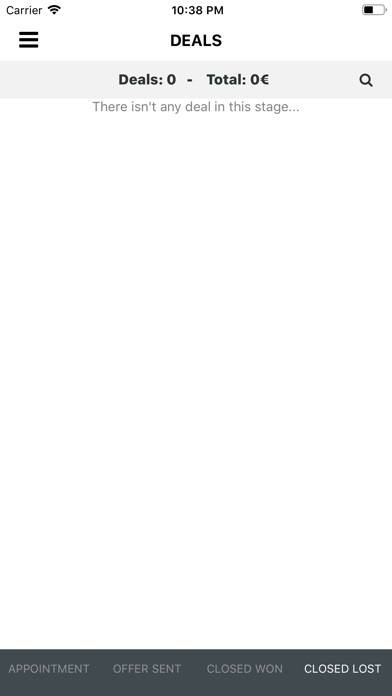 A register option won't be available from the application, instead, the Registration will only take place through the Web Application (https://marigonacrm.firebaseapp.com/user/create) and only from the Web Administrators. In order to have an account, you have to be a customer or a potential customer of Marigona Hill. 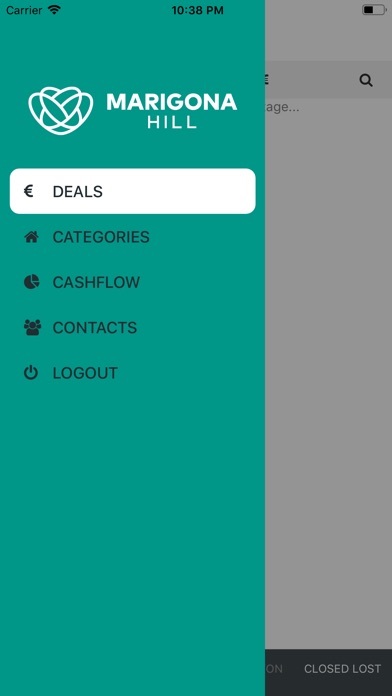 Among features presented on the app are details of each customer purchase.